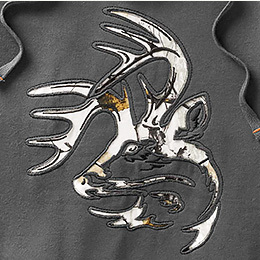 Men's Big Game Snow Camo Outfitter Hoodie is rated 4.8 out of 5 by 2940. 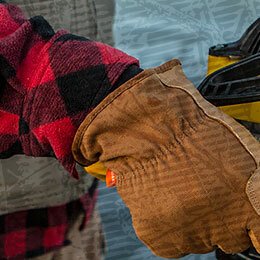 When we say it's sure to keep you soft and warm, we mean it! 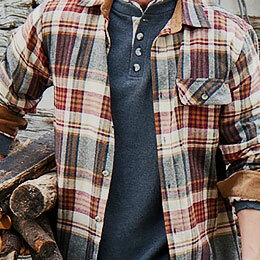 After you try our comfortable, heavyweight cotton blend fabric, there will be no going back. 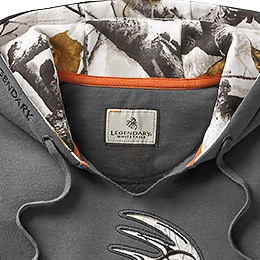 Take on the tundra in the best winter camo hoodie of them all! 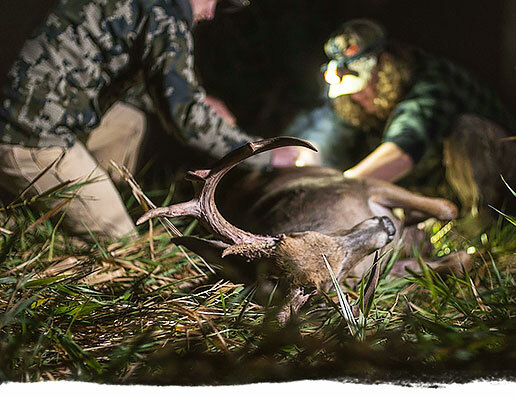 Made from a heavyweight cotton and polyester blend, this sweatshirt features a cut-through Signature Buck applique and sleeve accents in Big Game Camo® Snow. 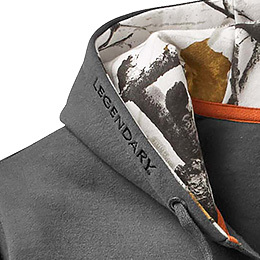 Complete with a Legendary® logo embroidered on the edge of the hood, this awesome hoodie will quickly become your all-around favorite! Rated 5 out of 5 by JM48 from Great hoodie Bought it for my fiancee for work. These hoodies are so well made, he has had one before and it lasted for 3 years. It holds up well in the elements. He really likes the neckline, its like having a 1\4 zip hoodie but with out the cold zipper. Rated 5 out of 5 by Kris from Love these hoodies ! Love these hoodies ! I bought 2 of my sons & hubby each one for Christmas & was so impressed I just ordered myself one ! Rated 4 out of 5 by Brian from very pleased very pleased everything turned out great. shipped on time. My husband wears a large but is short do you think it would be to long on him. Does inferno orange meet the blaze orange requirement for hunting? Yes! Inferno does fit into the Blaze orange category! 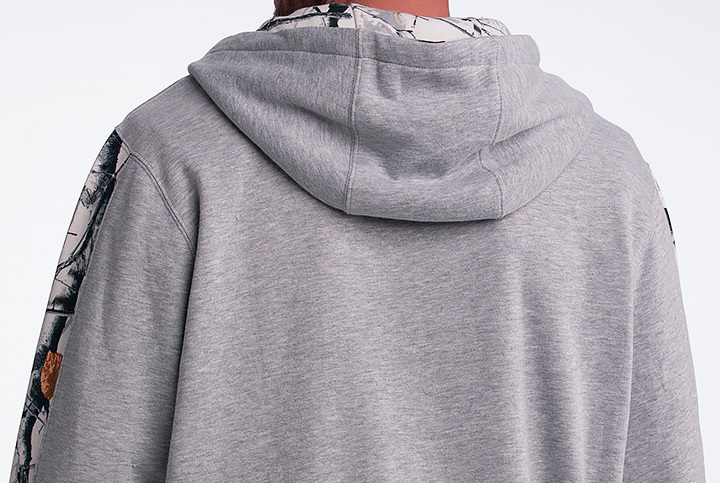 This Hoodie will have very minimal shrinkage when the washing instructions are followed! If it shrinks too much we always accept Returns or Exchanges! Hello friends, I have bout 5 of these outfitter Hoodie. Do have any more of the CARDINAL in extra large tall ! In stock, If so pleases let me know, would like to buy two more , IF I CAN GET THIS. THANK YOU FOR TIME. 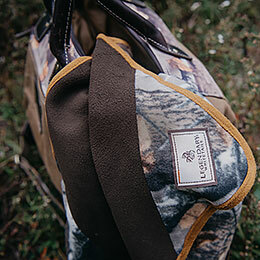 We are currently sold out of the XLT and are expecting to get more in for the Fall 2018 season. 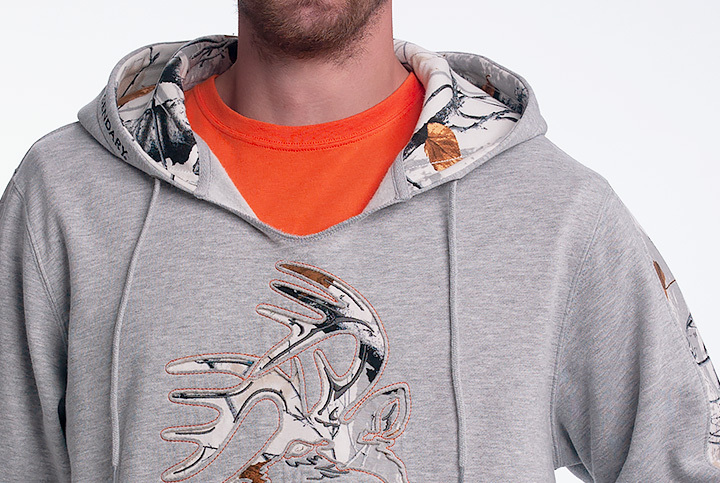 We do offer a Youth Outfitter Hoodie, which is Item #6264 on our website. 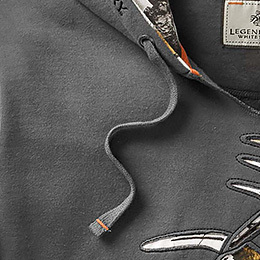 I'm looking into purchasing this sweatshirt in the &quot;army&quot; color, but wondering if it's truly that funky tan color, or if it's more green in person? Would this be considered a heavyweight sweatshirt? Thank you. This is not considered a heavyweight sweatshirt.